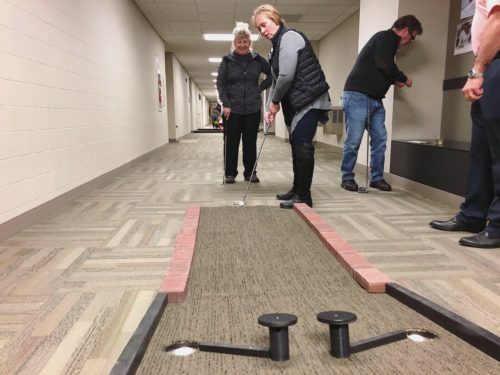 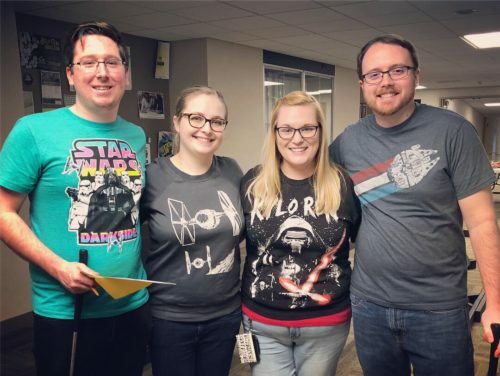 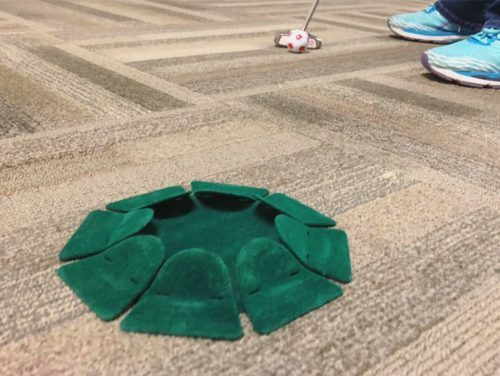 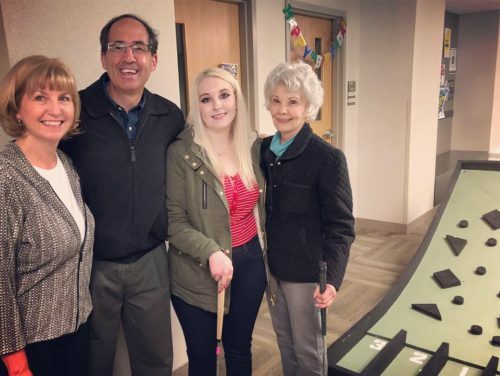 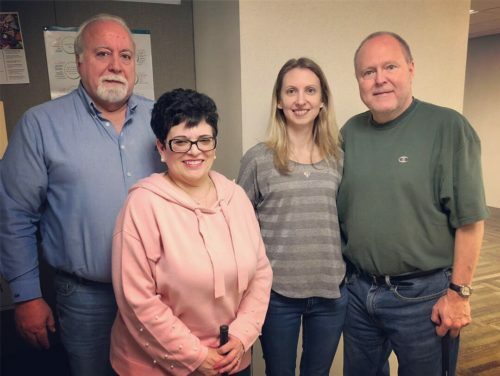 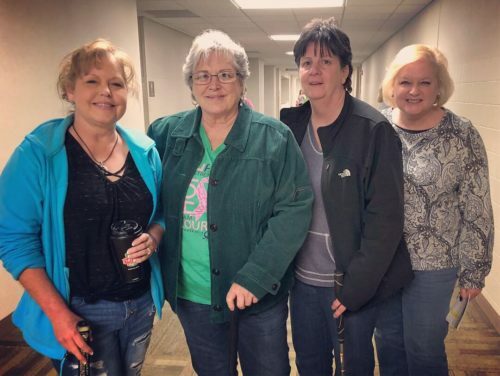 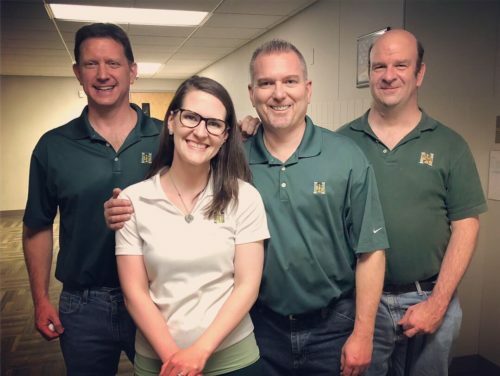 Our annual mini-golf event, Puttapalooza, was held on Friday, March 15, 2019 in the hallways of our Richland Campus. 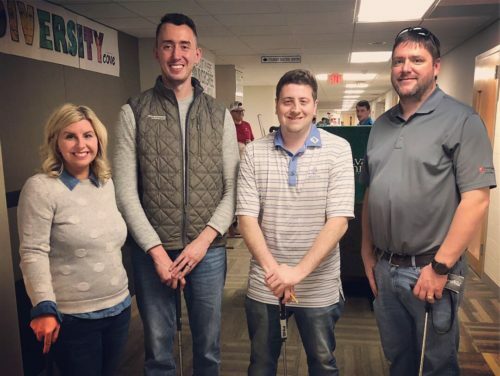 With nearly 30 sponsors and 20 foursomes, this year’s event was a huge success, raising nearly $10,000 for the College Foundation. 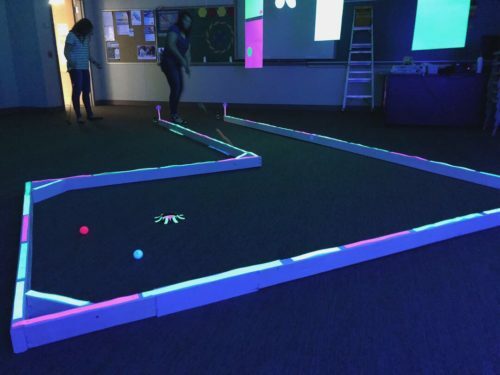 Attendees enjoyed an 18-hole mini-golf course, a pre-game dinner, beverages, a basket raffle, and post-game desserts. 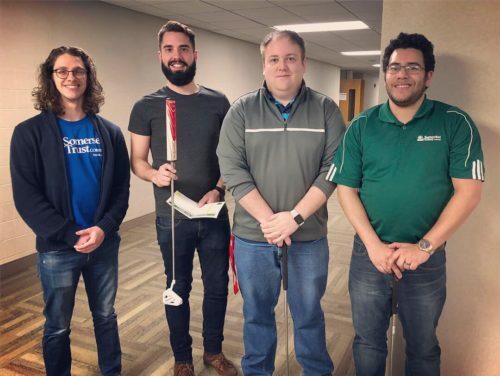 Prizes were awarded to the top three teams. 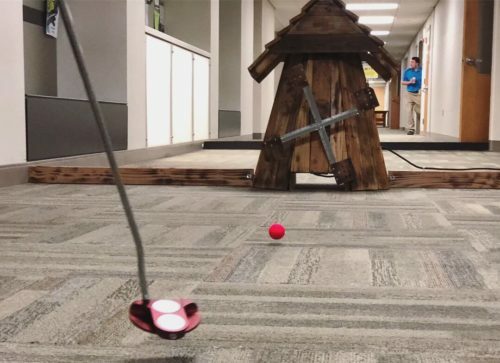 Look for more information at the start of 2020 on our next mini-golf event. 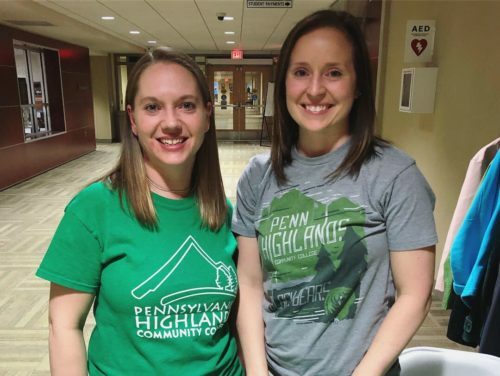 You may contact the Foundation at 814.262.6499 or via email to foundation@pennhighlands.edu with any questions or for more information regarding the event.